The Polish Versailles. It is a wonderful baroque palace and a place of great beauty, both inside and outside. 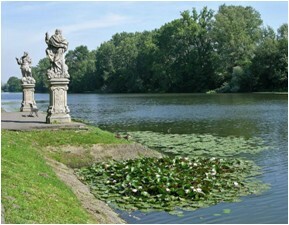 One will have the opportunity to stroll through the beautiful garden and park. 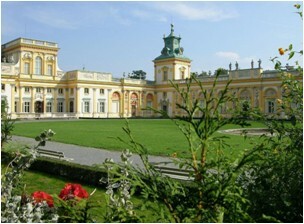 Villa Nova was established in XVII and served as the royal summer residence of King Jan III Sobieski, the famous conqueror of the Turks at the battle of Vienna in 1683. He was the most colorful person of the 17th Century Poland, a skilful army leader, accomplished diplomat and author of beautiful love letters written to Marie Cassimere, his wife.